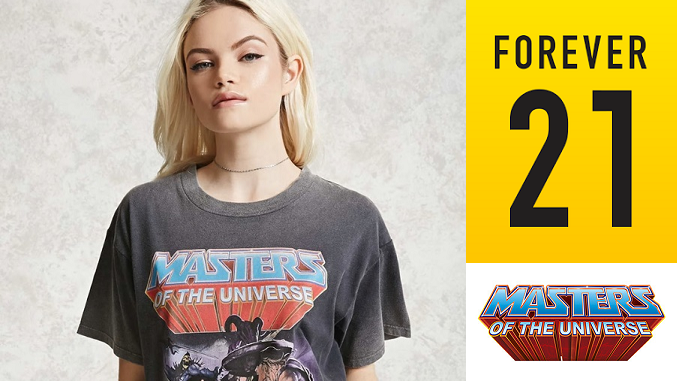 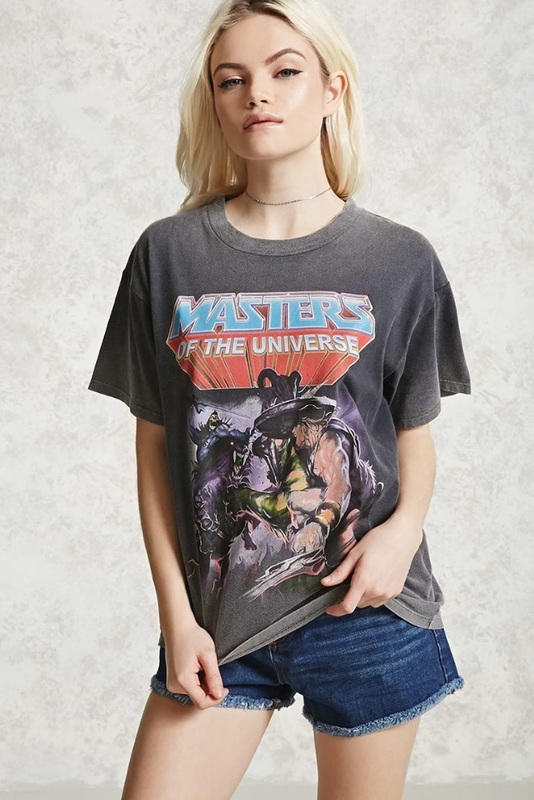 New from Forever 21 for Valentines Day is this awesome Masters of the Universe knit tee featuring He-Man and Skeletor. 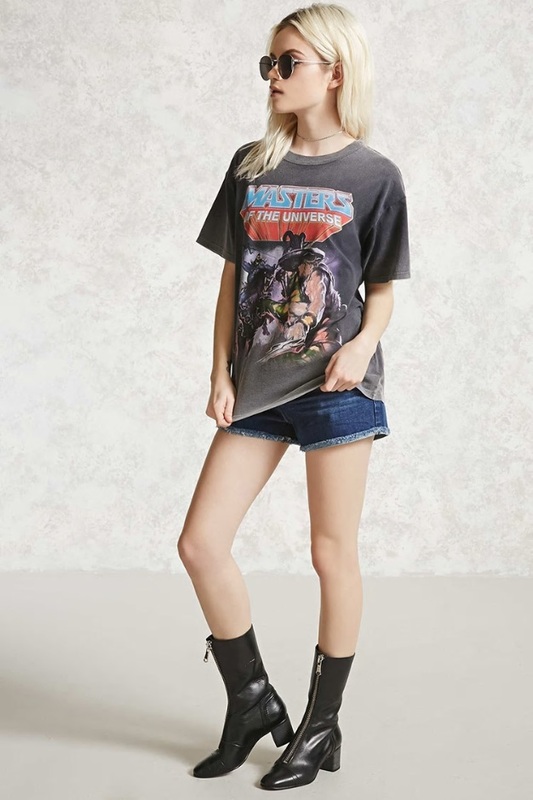 The tee is faded wash with a round neckline and short sleeves, and comes in small, medium, and large. 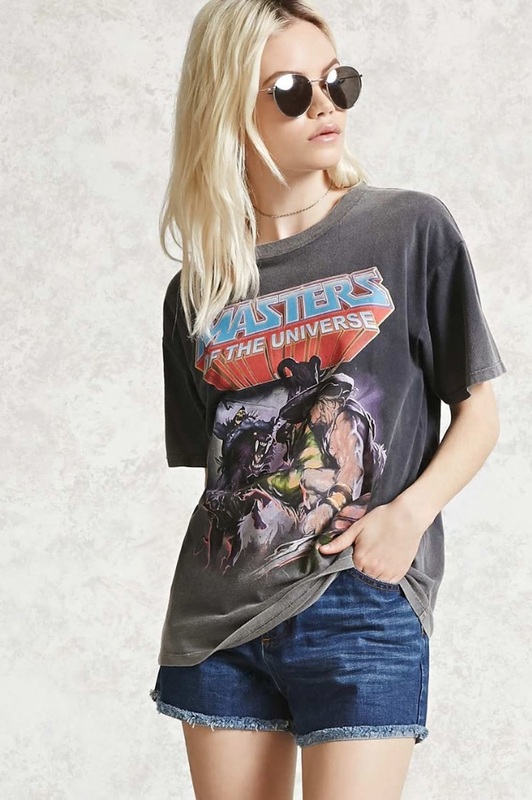 You can order your shirt from Forever 21 by clicking HERE! 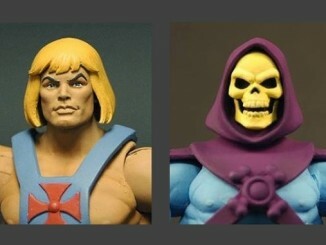 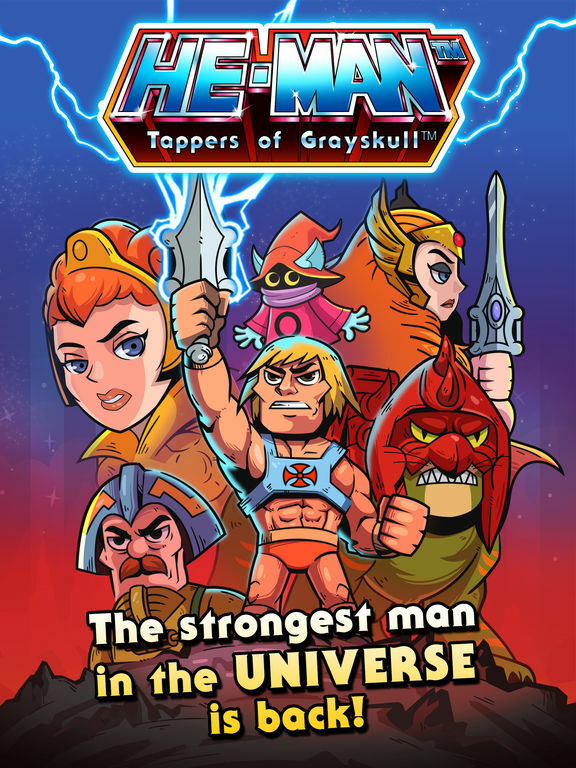 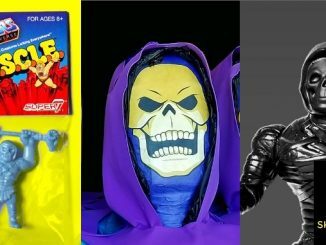 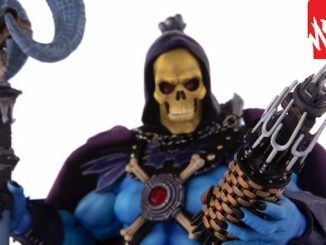 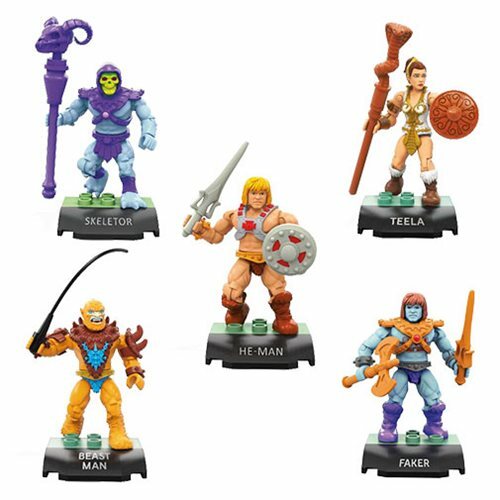 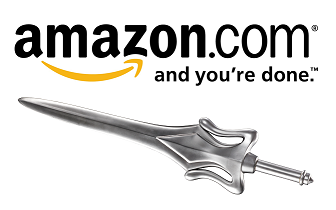 Today is the Final Day to Subscribe to MOTU Classics 2.0!